to the CCF. 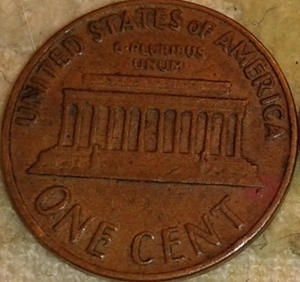 It is a large date and worth face value. To CCF! 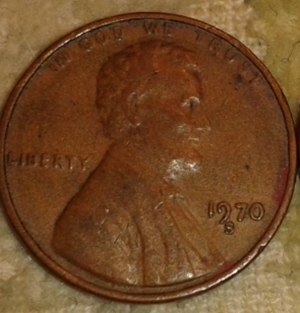 I see a normal circulated brown 1970 San Francisco Business Strike Large Date Cent. Did you ever notice, that when they ask if it is a small date, it's not? When they find a small date and post it, it is most often the real deal.